This is a sponsored post written by me on behalf of Ajinomoto® Windsor. All opinions are 100% mine. I love cooking from scratch. I love eating meals that I prepare start to finish. I take pride in knowing exactly what is going into my food. Life happens, though. Between kids, work, home, schedules – it’s hectic, it’s busy, it’s nonstop. Too often I find myself skipping meals and just snacking throughout the day until dinner. Not good. I try my hardest to stay away from fast food or take-out food. The stuff is just a whole lot of no good. I have no idea what’s in it – other than it’s loaded with fat, cholesterol and a bunch of other junk that I shouldn’t be eating. When I don’t have time to prepare a proper meal, I reach for quick, healthy and delicious alternatives that I can prepare with minimal effort. Minimal effort – like pull it of the freezer and pop it in the microwave. I was recently introduced to Tai Pei® Single Serve Entrées at my local Walmart. These single serving meals are made with real, quality ingredients – no preservatives or artificial ingredients. None of the bad stuff, just pure and delicious goodness. 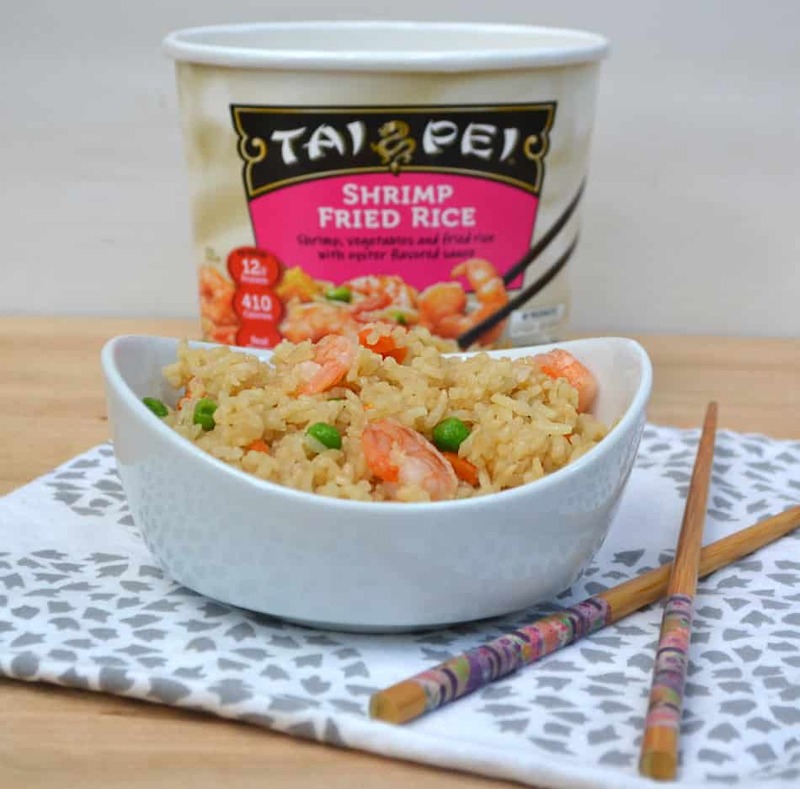 I first tried the Tai Pei® Shrimp Fried Rice. 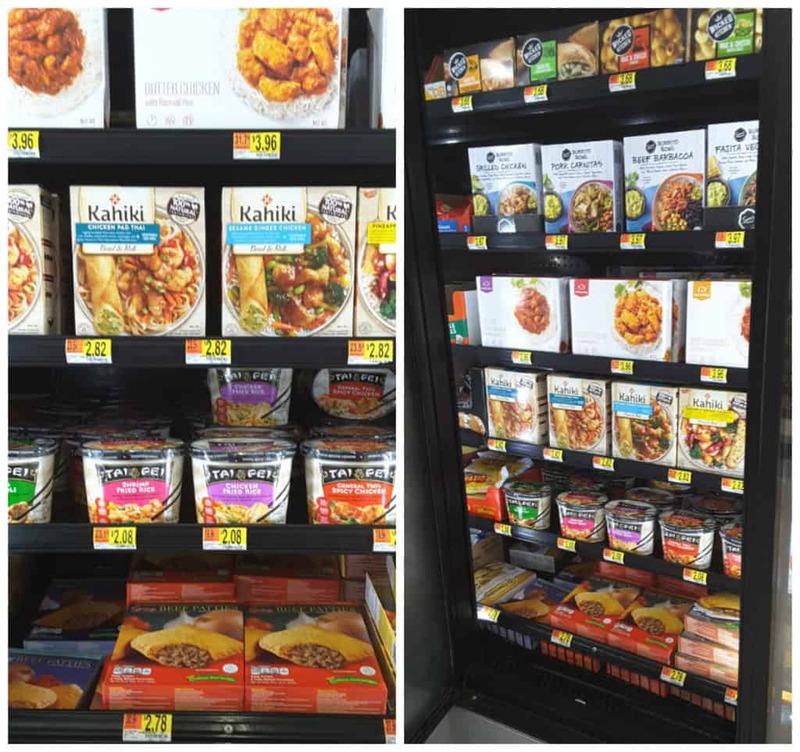 Total game changer – it seriously changed my opinion of frozen entrees. 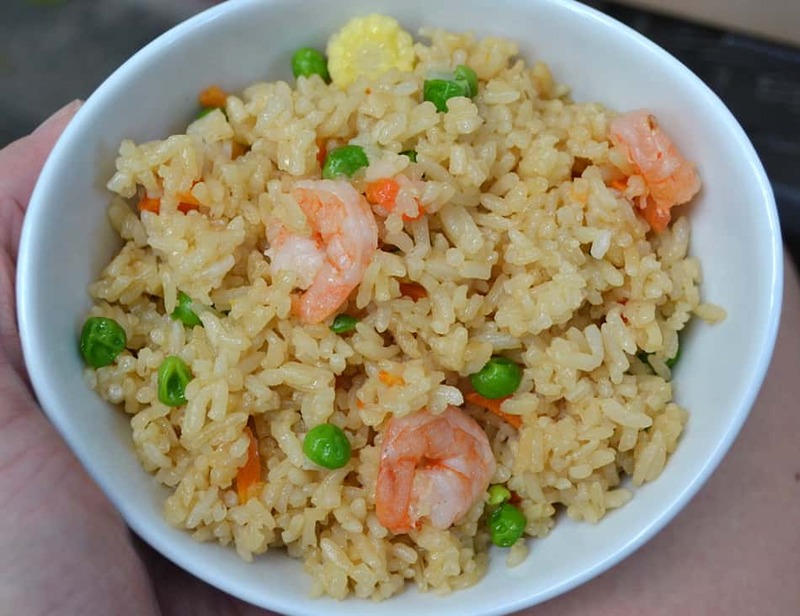 Honestly, this fried rice is so much better than anything I can buy locally. 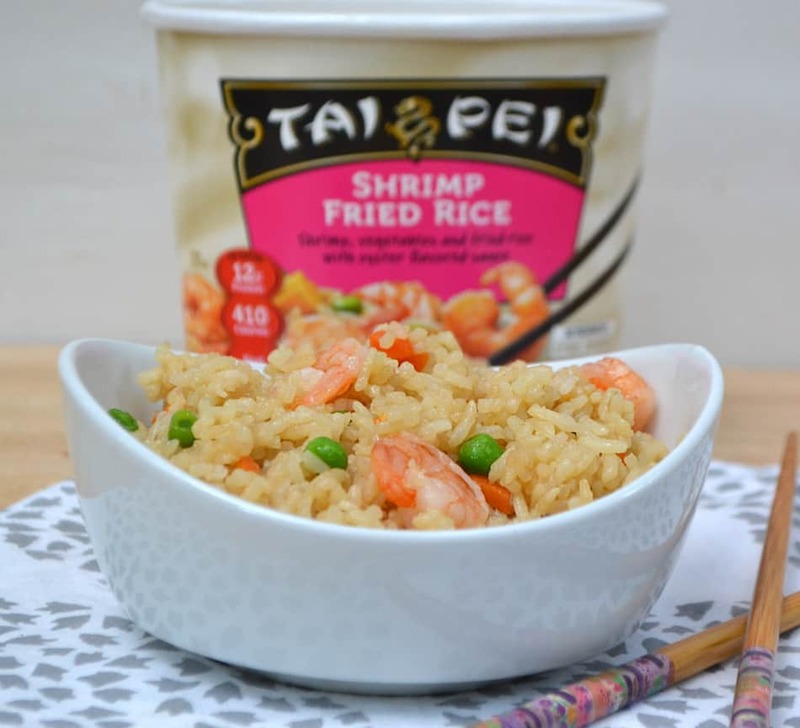 So much bright flavor, the rice was the perfect texture, lots of juicy shrimp – and I know what’s in it! I loved the General Tso’s Chicken & Beef & Broccoli – it tastes like great Chinese takeout! So much flavor and fresh, crisp veggies. 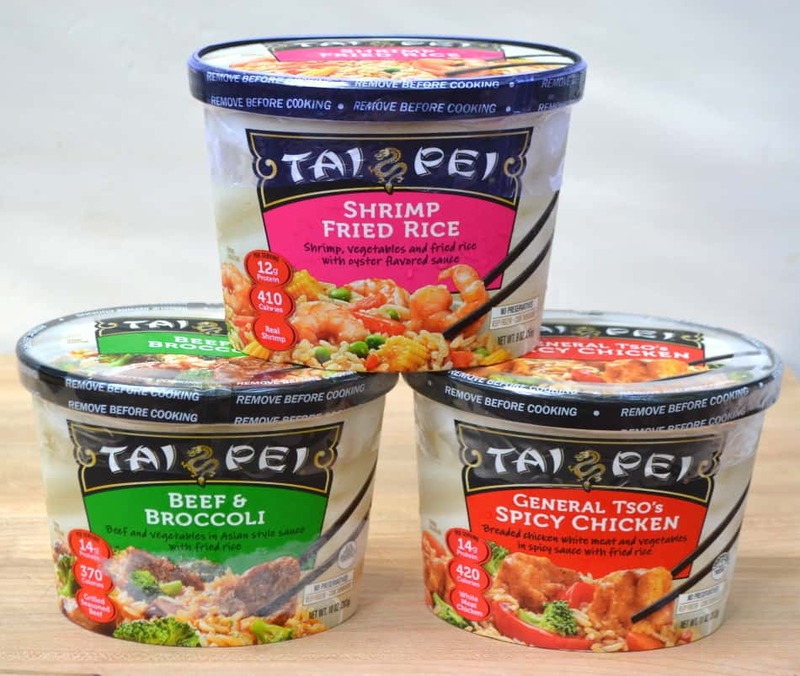 I can’t wait to try all the Tai Pei® single serve entrées! Maybe you’ll reconsider the next time you pull into that drive-thru or stop by your local take-out…. 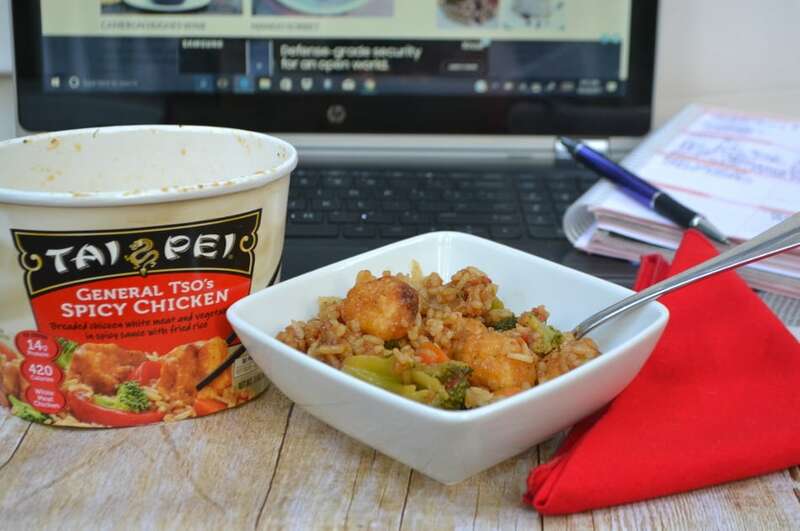 Visit to learn more about Tai Pei® single serve entrées at Walmart and grab a coupon!